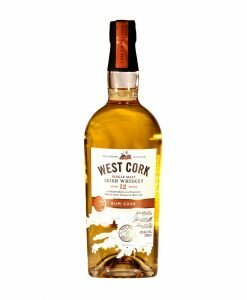 The West Cork Distillery was among the front-runners of the “New Wave” of Irish distilleries which have started to strut their stuff on the global market since the turn of the century. It is an innovative operation founded by three lifelong friends: a food scientist and two fishermen made unemployed by the devastation of the local industry. 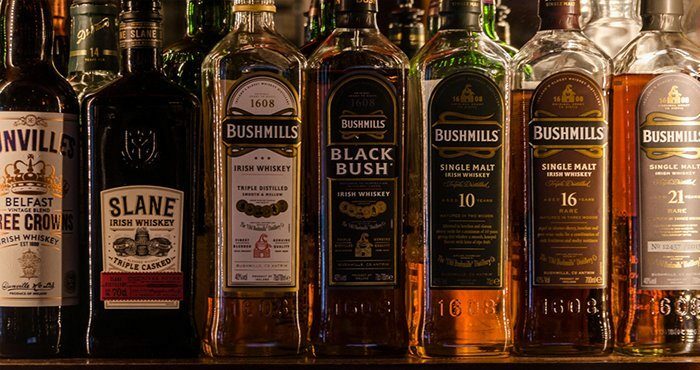 What started out as an amateur project in a garden shed grew into a fully fledged challenger in the Irish market, not to mention one of the first new names in Irish whiskey in decades. Through innovation and the exploration of non-standard spirits such as Kennedy, a whiskey based spirit available in a range of flavours, the distillery has formed a reputation as something of a maverick on the Irish whiskey scene. This is in the best possible sense, however, and the distillery team have received expert advice from others in the industry, including Barry Walsh, former master blender at Midleton. 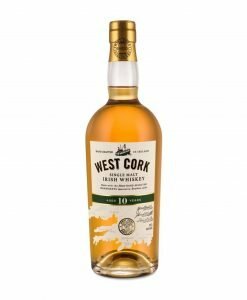 This ties in with the general feel of the contemporary Irish whiskey industry, which sees itself as a team of individuals competing against Scotch, rather than each other. The whiskey itself is created with interesting inputs, taking spring water from the River Ilen, originating from nearby Mount Mullaghmesha. 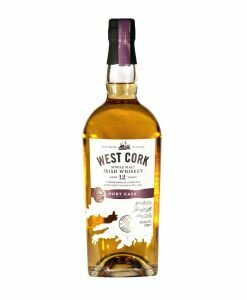 Moreover, West Cork is the only distillery in the country to malt its own barley, which it gets from local farms. This gives the distillery an intimate understanding and control over its processes and taste profiles. 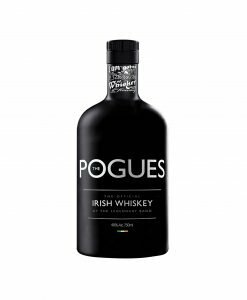 Along with its standard and aged offerings, the distillery has launched an exciting collaboration with the cult folk Irish group, The Pogues, to release a blend of 10 and 7 year old single malts and grain whiskey titled – unsurprisingly – The Pogues Whiskey.